From 2014 to 2018, I was the Costume Assistant at Seattle Opera. I made sure the amazing costume technicians had everything they needed to make the beautiful costumes that came out of our workroom. I did a lot of shopping, sourcing of materials, research, running-of-costumes back and forth from our performance hall, and somewhere inbetween, I did the bookkeeping. 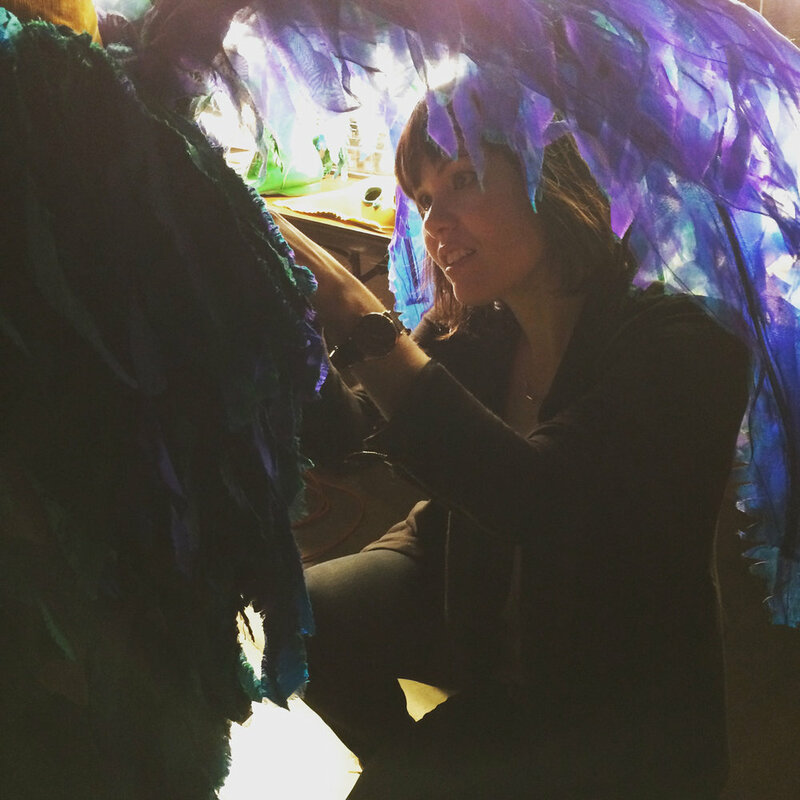 Here, I am ducking under Papageno's tail feathers to make sure he looks perfect for a marketing photoshoot.